"MY MISSION IS OFFERING STRICT ADHERENCE TO THE PRINCIPLE THAT MY CLIENTS GOALS AND INTERESTS ARE PARAMOUNT!" Laurie Nolan McCann has enjoyed living on the Connecticut shoreline since 1992 and is a lifelong resident of Chatham Massachusetts. Born and raised in Hawthorne, NJ Laurie holds an Associates Degree in Applied Science graduating in 1980 from Bergen Community College Paramus NJ and their Hotel Restaurant Management program. Laurie immediately entered into a career in banking for several years as a loan officer and bank teller. In 1984 Laurie began a wonderful 20 year long career working for the techno giants Hewlett Packard Co., Compaq Computer and Digitial Equipment Corporation. There Laurie held various positions including Order Processor, Finance and Administratiion Manager, Account Manager, Project Manager, Customer Account Manager and worked in various locations including Paramus NJ, Manhattan NYC, Tarrytown NY, Huntington Long Island, Albany NY. Rocky Hill CT and Trumbull CT. Laurie states "I learned long ago that delivering exceptional customer service is the benchmark of a successful business." Clients attest "Laurie works extremely hard to meet their needs." Laurie's reputation includes having very strong and keen negotiating skills, maintaining a focused goal to meet her clients real estate needs. Laurie offers a very aggressive marketing campaign for her Sellers. Laurie serves her Buyer and Seller clients extremely well with a honest, direct approach with integrity, strong ethics, attention to detail and she has the confidence and experience that comes from over 13 years selling real estate and brokering over 355 real estate transactions. 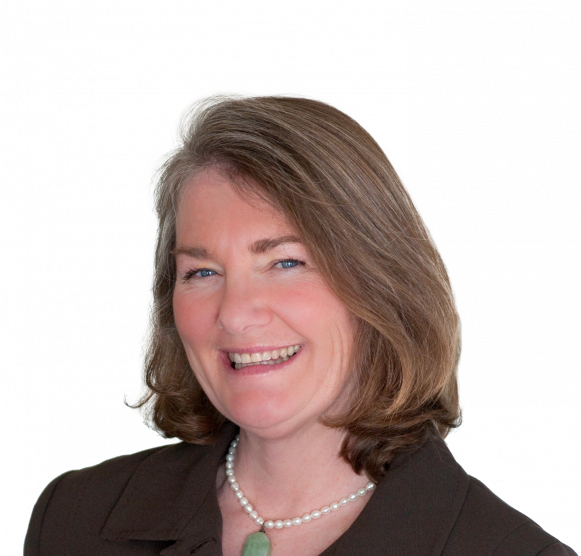 Laurie obtained her State of Connecticut Realtor License in 2004 and obtained her State of Massachusetts Realtor License in 2010. She is licensed with Sotheby's International Realty at oldCape in North Chatham on Cape Cod MA and is their #1 Producing Realtor in Volume dollars and units sold in the North Chatham sales office in 2016. Laurie's career in real estate began in CT at H Pearce Co Madison CT where she was quickly recognized as a Top Producer in 2005 and consistently so through 2008. In 2009 Laurie joined William Pitt Sotheby's International Realty and has been a consistent top producing Realtor attaining Award Recipient achievements year over year for the years 2009 - 2016. Laurie specializes in Middlesex, New Haven and New London counties in CT, the shoreline towns of Madison, Guilford, Clinton, Westbrook, Old Saybrook, Old Lyme, her home town Killingworth, and the neighboring towns Essex, Deep River, Haddam, Higganum, East Haddam, Chester and Durham. In Massachusetts on Cape Cod Laurie specializes in her home town of Chatham (life long resident) and the neighboring towns of Harwich, Dennis, Brewster, Orleans, Sandwich, and Provincetown. "I am honored to work hard, for you." •et; Platinum level production 2016 - Sotheby's International Realty.